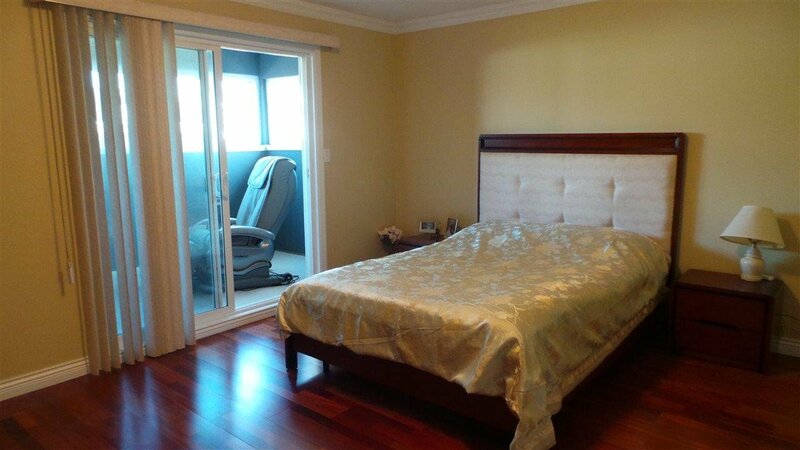 Top location! 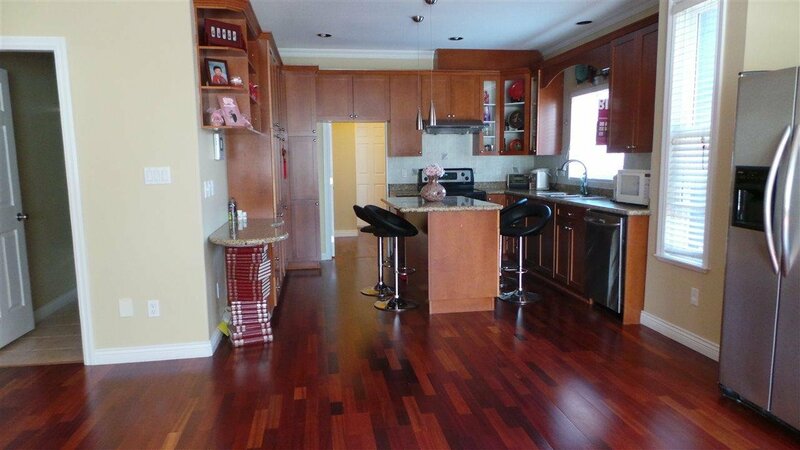 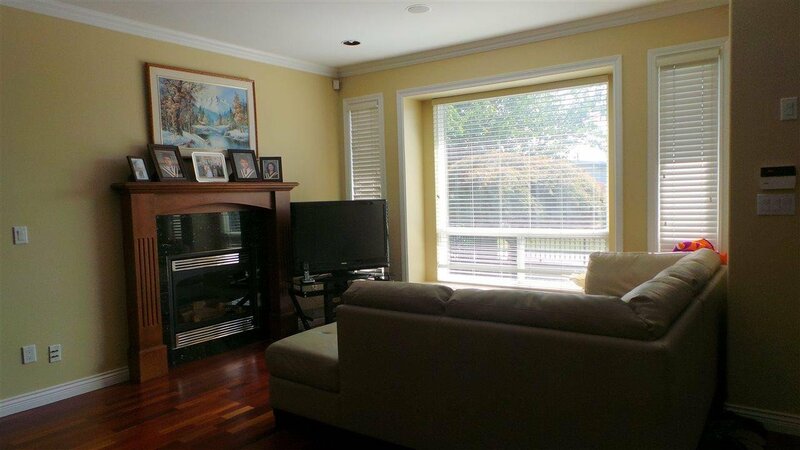 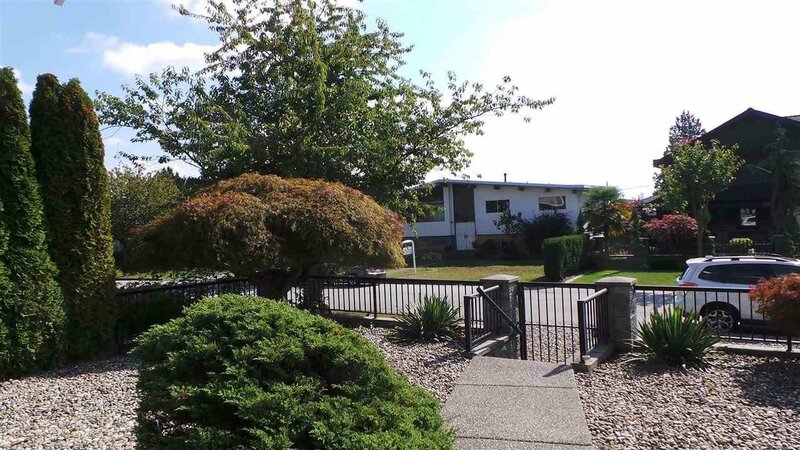 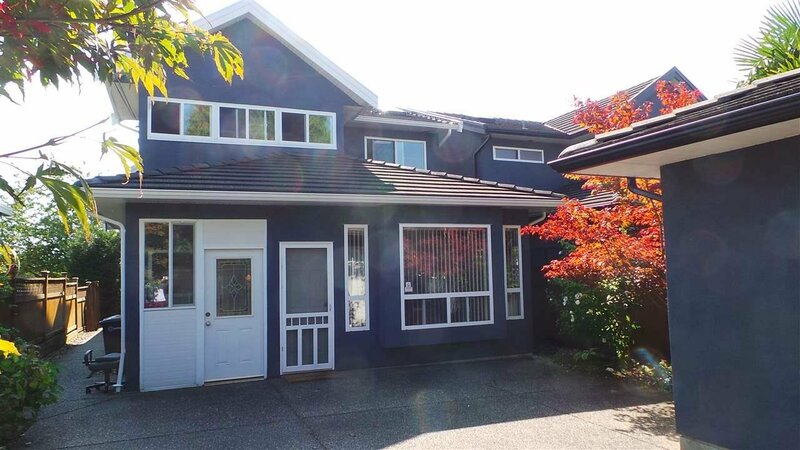 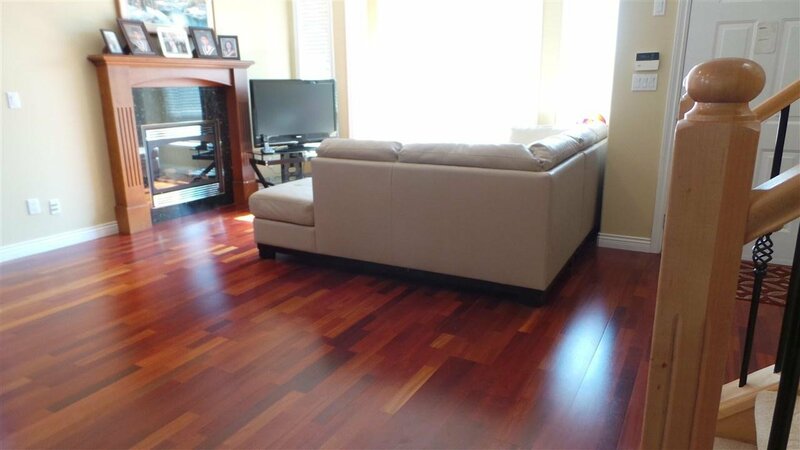 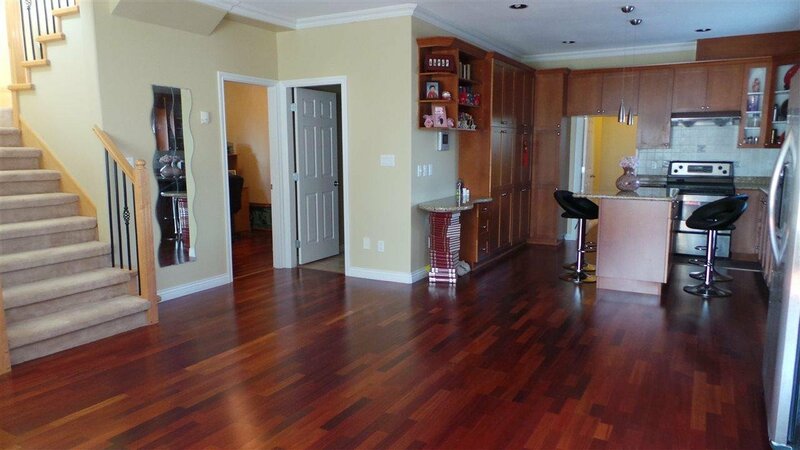 Immaculate 1/2 duplex in North Burnaby on a culdesac street lined with Japanese cherry trees. 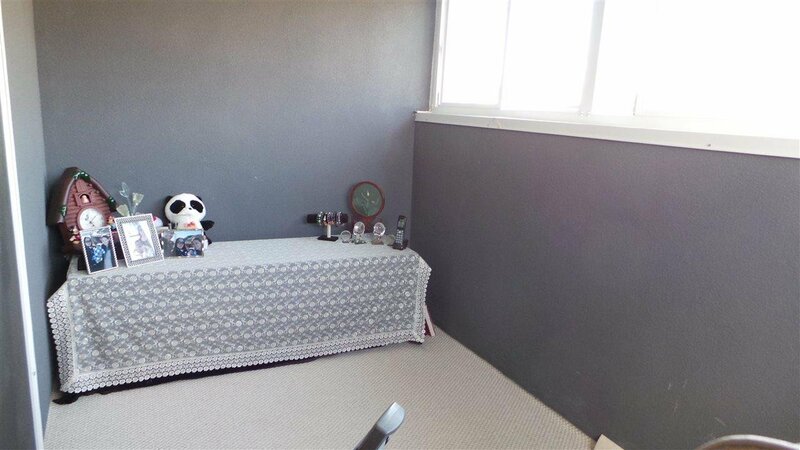 Well-kept and renovated. 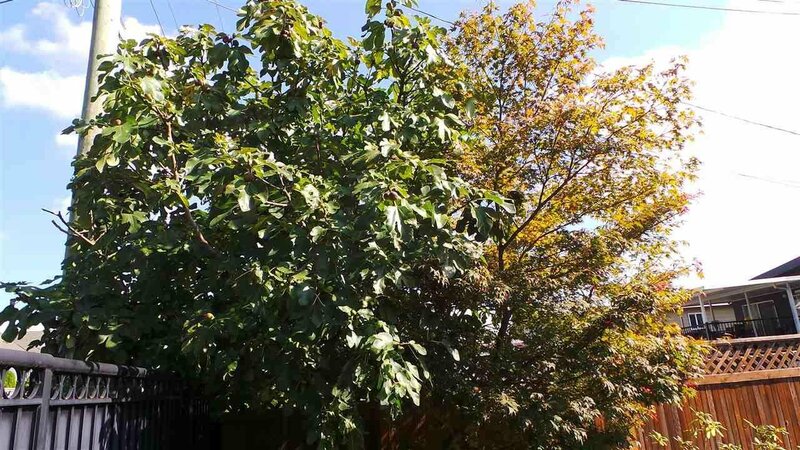 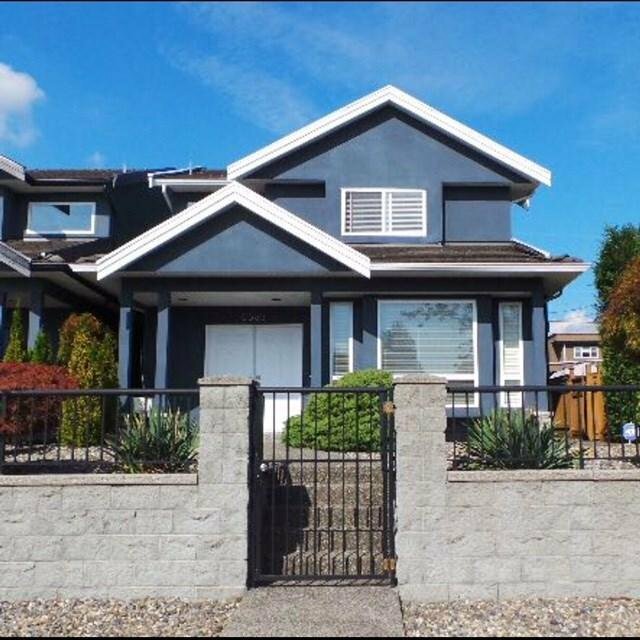 Situated on high ground, it is south-facing with a view of Metrotown in the south and mountains in the north. 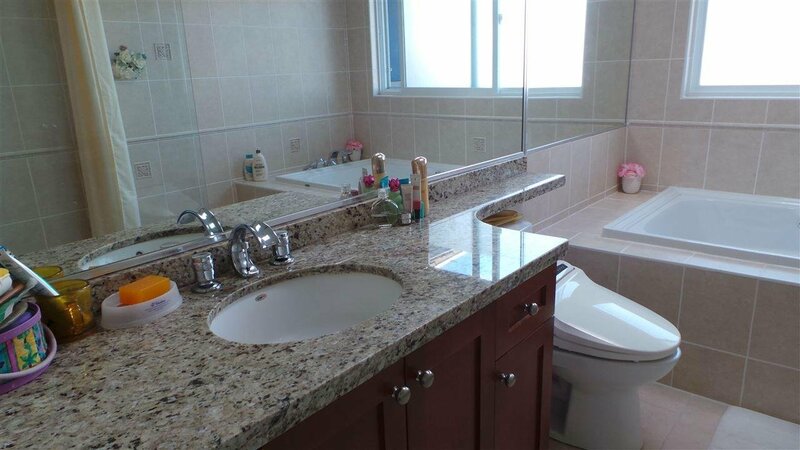 With the size of a single house, it has two floor levels with 5 bedrooms, 2 kitchens and 4 full bathrooms including a jacuzzi bathtub. 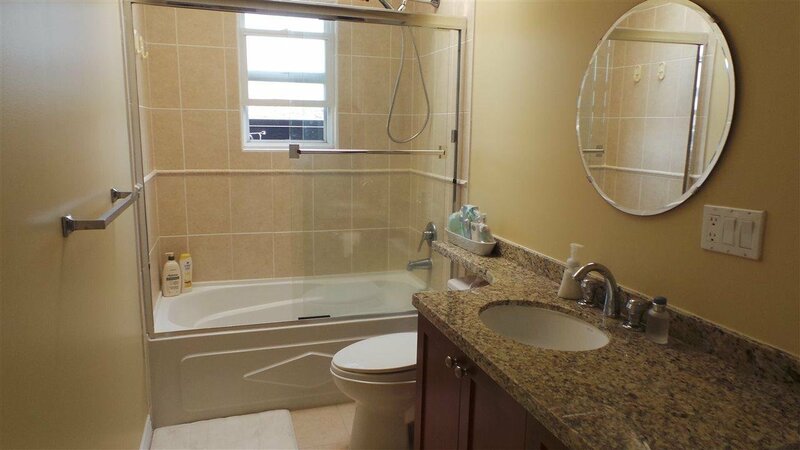 granite counter tops, stainless steel appliances, underfloor radiant heating system, engineered hardwood floor, a granite gas fireplace and crown moldings. 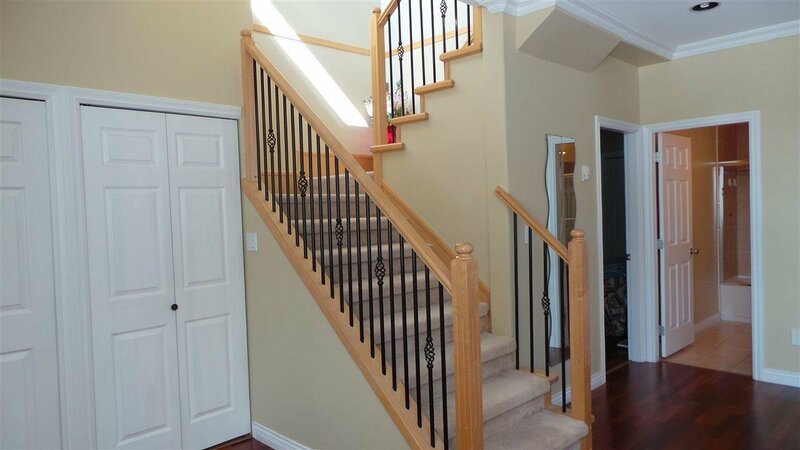 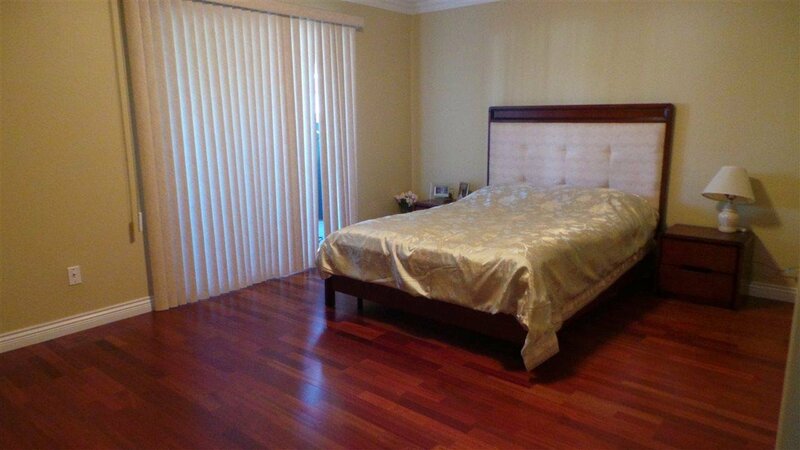 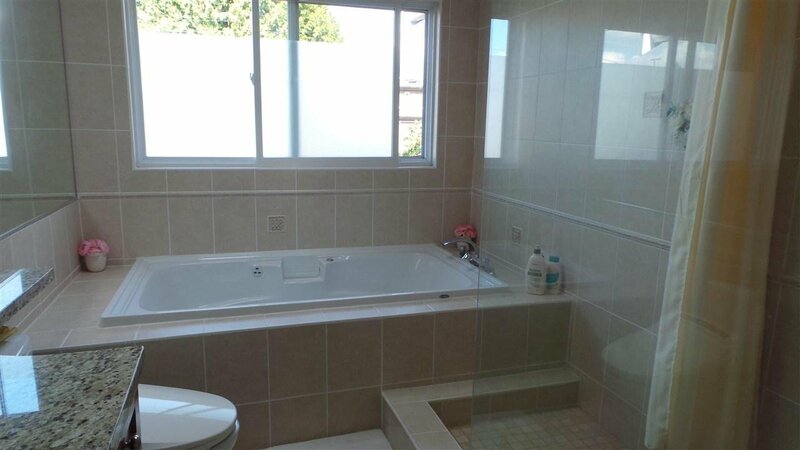 A separate two-bedroom suite on the main floor with its own entrance perfect for rental purposes. 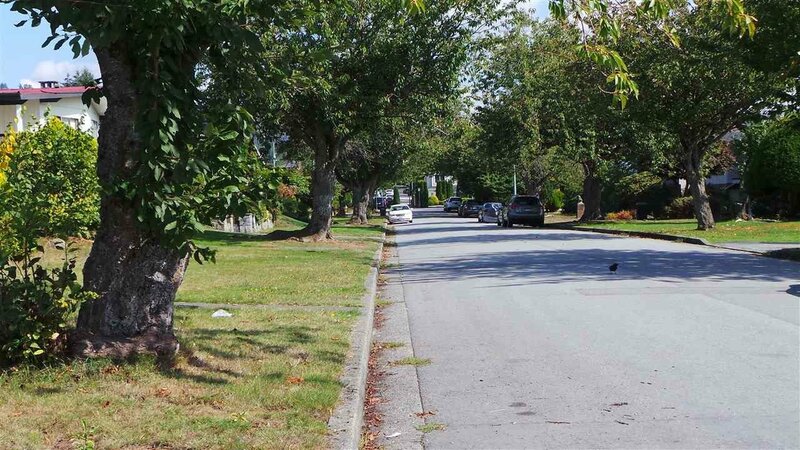 Within the famous Burnaby North Secondary School catchment area. 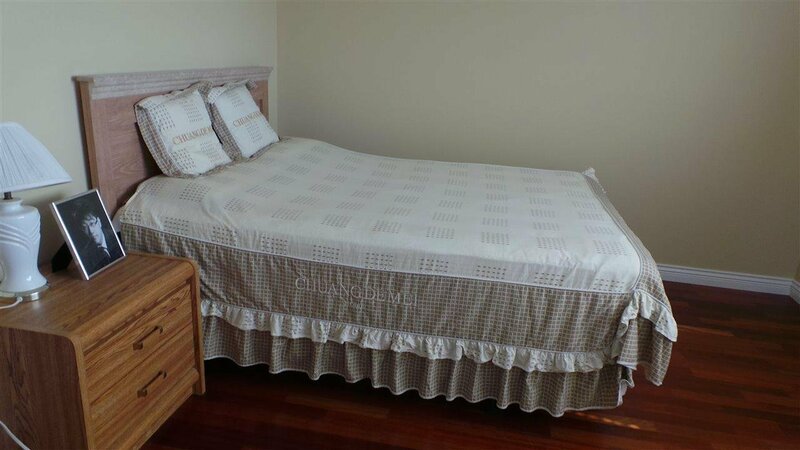 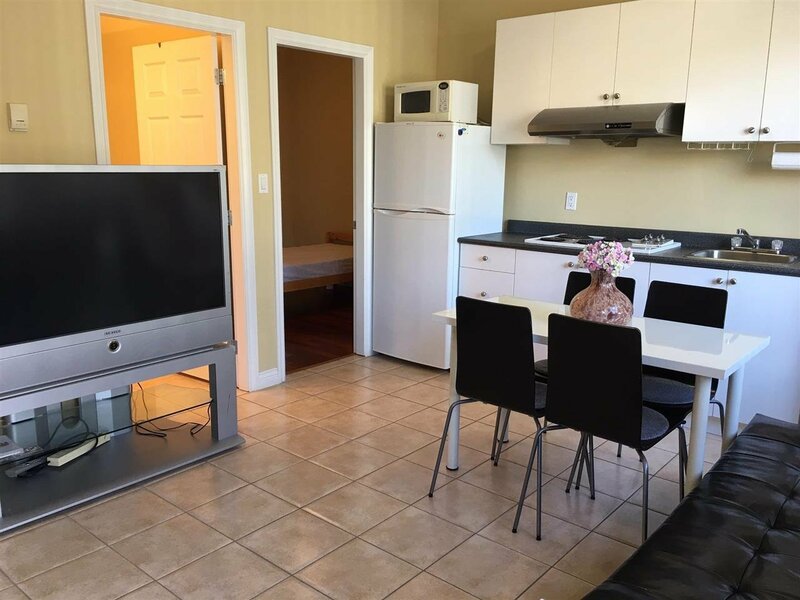 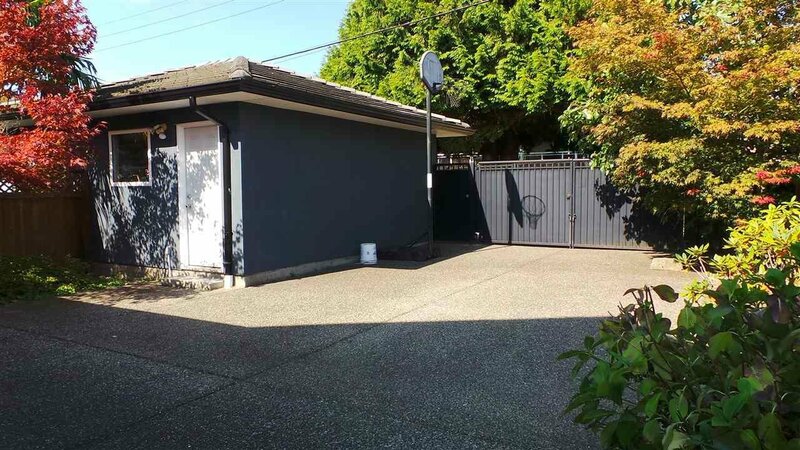 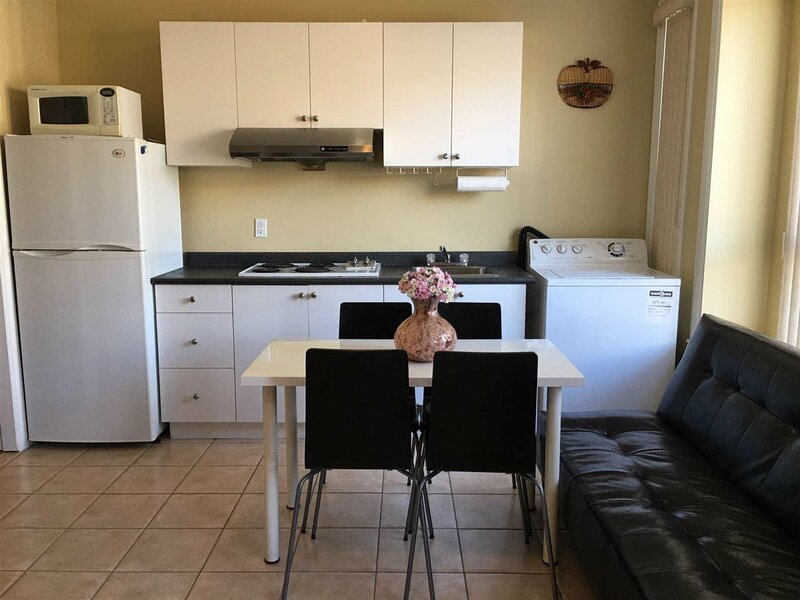 Close to SFU and Kensington shopping mall.